According to a report released by CBS News, a work-related injury happens every seven seconds. Getting hurt on the job is a scary and overwhelming time for most people. The initial thoughts that accompany injuries or illnesses as a direct result of your profession are often intimidating, filling our minds with uncertainty and fear. The good news is that you can start the process of filing a claim as soon as the incident takes place, by notifying your employer and beginning formal paperwork as soon as you can. Your employers’workers compensation insurance policy should have them more than prepared to compensate you for your time. As the law stands in virtually all states, Michigan employers, public and private, are required to have a workers compensation policy in place. Very few employers are exempt from this law. Agricultural businesses are not liable, for example, but may choose to voluntarily cover their workers. 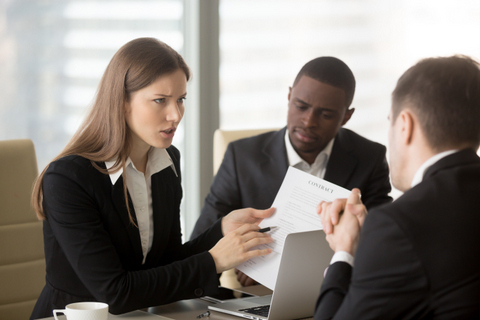 When an employee is injured while working and files a formal complaint, the process of workers compensation begins. For the first 28 days of care following the injury or diagnosis of illness, the employer may choose the medical care facility on behalf of the employee. After that time is up, the employee may switch to the practice of his or her choosing. It is the responsibility of your employer to report the incident to the Workers’ Compensation Agency. If your employer refuses or neglects to notify the WCA, injured employees should make contact with the agency for direction on how to handle their own claim. Once processed, payments will begin, as long as the injured has lost more than one week of wages. On average, depending on your employers’ workers compensation insurance policy, you will be paid about 80% of your normal wages, after taxes. Payments are distributed directly to the employee via the insured employer or that employers’ insurance carrier. 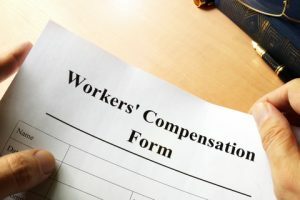 For employers who are insured with the required worker’s compensation policy, the process of submitting and filing a successful workers compensation claim for the injured employee should be straightforward. After the formal paperwork is filed by the employee, the employer is responsible for filing a Form 100 with the Michigan WCA. This form, also titled “Employer’s Basic Report of Injury” form, is required for all cases in which wages will be lost, even if it’s less than one week. The employers’ insurance company must be notified right away of all cases that are medical-only. The employer must inform the care provider with all of the insurance company or agent information, designating a send location for all bills accumulated. All documentation received, including medical bills, should be sent to the insurer as well. You should hire a lawyer right away. According to the Michigan Workers’ Compensation Agency, most workers’ compensation claims are resolved without issue or paid for voluntarily. Of course, that doesn’t change the complicated conditions that surround a seemingly simple process. It’s a good idea to have a lawyer who specializes in personal injury and workers’ compensation from straight the beginning of the process to the end. While your employer may assure you that all will be taken care of, and that might be true, it’s important to make sure that your rights are protected along the way. Among other things, an experienced workers’ compensation lawyer can ensure your rate is correct, discuss and implement settlement possibilities and even attain repayment for transportation to all medical related appointments. 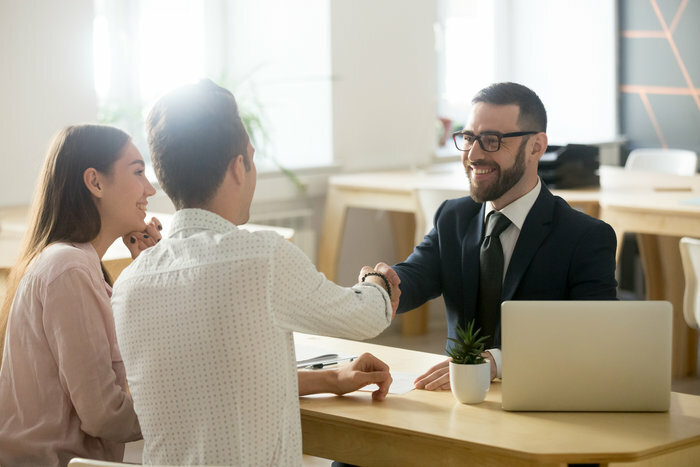 Simply stated, hiring a lawyer will assist you every step of the way, ensuring that you receive all that you are guaranteed by law and possibly more.